Technology with its advent has taken a toll even in the field of marketing at last. E-mail also known as electronic mail, is now turning out as an indispensable medium of marketing on internet. Internet as whole has a wide marketing area because of the fact that it is spread whole and wide over the whole word. This makes it accessible to almost every country and eventually to the people in the country. E-mails are very techno-savvy and more effective and fast. This is the reason that we can now see e-mails developing as an indispensable media of marketing. This is the main factor as to why e-mail marketing is considered better and over the other Medias of marketing. E-mail marketing along with it brings the advantage of high speed. E-mail marketing has a very high speed of information transfer. It just takes a second for the person to transfer information from his working place to the internet worldwide, where everyone can view it worldwide. One another factor as to why e-mail marketing is considered a better option is because of the fact that it has a better reach to the people worldwide than the other medias of marketing. E-mail marketing knows no boundaries and this helps the people to continue or conduct their marketing work in larger scale. 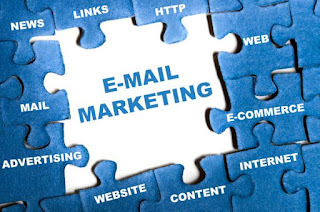 The higher reach of e-mail marketing, attracts more people towards it and thereby assists the whole marketing process. E-mail marketing is comparatively much and more cheap than that of the other medias of marketing. The people do not have to incur any special or extra cost to market their product or point of view. Being inexpensive it suits the people and they thereby resort to e-mail marketing than the other Media. 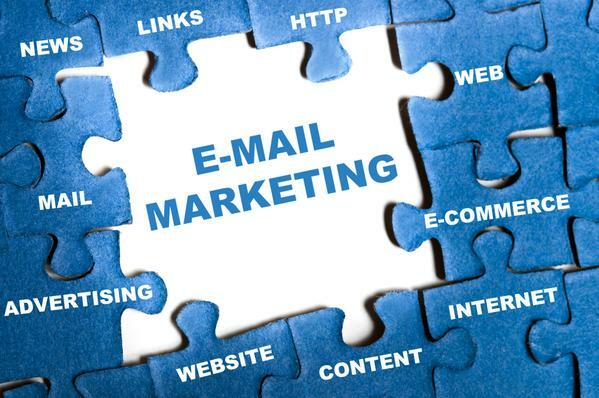 E-mail marketing is very effective than the other medias of marketing. The reason being, that they are very techno-savvy, very fast and still pretty cost effective. This whole package makes e-mail marketing very cheap and pretty attractive. This is the reason that e-mail marketing is pretty effective and thus more approachable. E-mail marketing avails the people the opportunity to avail and conduct personalized marketing. In this the people can send mails only to people whom they think that they would be interested in it. In this the mails will only be forwarded to people on whom the concern is interested.